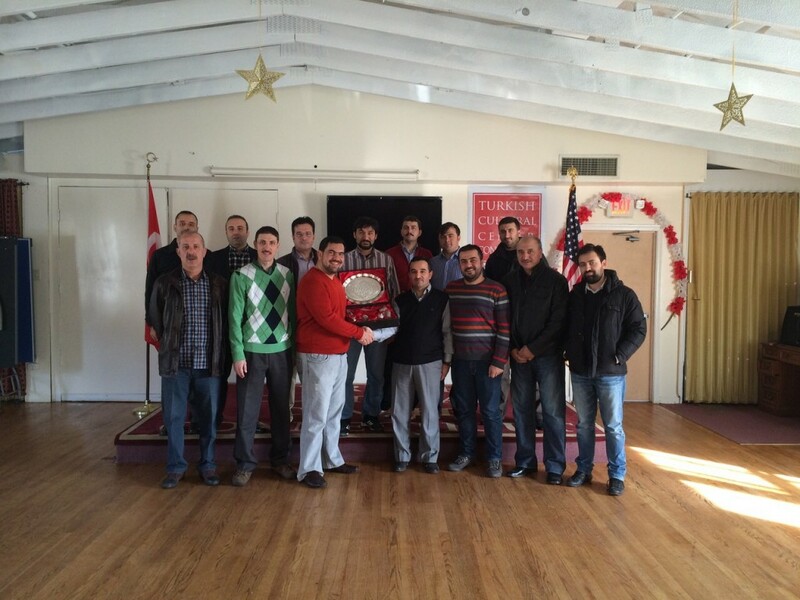 Turkish Cultural Center Bergen members visited Turkish Cultural Center Connecticut. The visit took place on November 30th, 2014. The visit started with brunch and during the brunch members from TCC Bergen took information about TCC Connecticut`s events and programs. 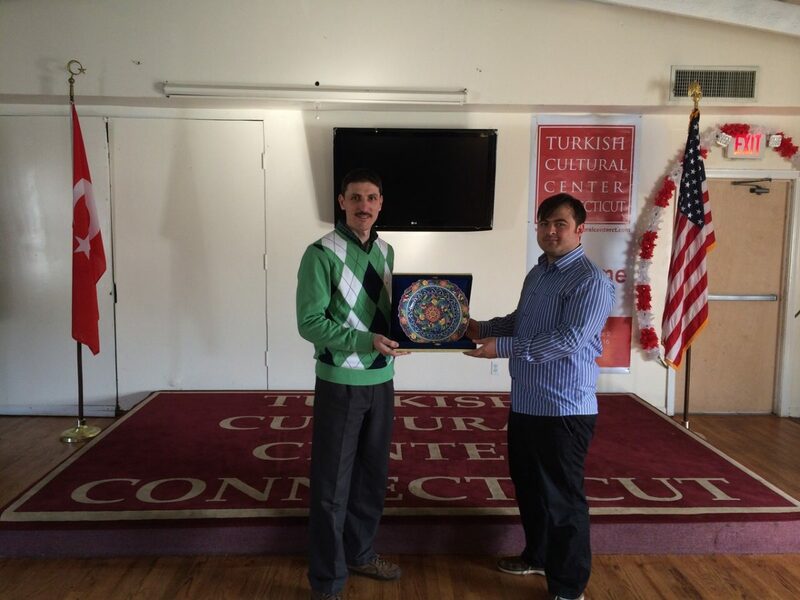 End of the program TCC Connecticut president presented a gift to TCC New Jersey President Oguzhan Senturk.